For Audemars Piguet luxury watch owners, there is perhaps nothing more exquisite than this finely handcrafted timepiece. From the sporty Audemars Piguet Royal Oak Offshore model to the industrial-style Audemars Piguet Royal Oak, the style choices are wide and varied when it comes to the selection of Audemars Piguet watches. The trait which all Audemars Piguet luxury brand watches have in common is their top-notch craftsmanship. These luxury watches are handcrafted masterpieces with the highest quality parts and well-made construction. With that said, all watches need some maintenance and repairs every so often, even the highly applauded Audemars Piguet luxury brand watch. When the time comes to take your Audemars Piguet watch in for service, Precision Watches & Jewelry in the Willow Grove Park Mall is the ideal location to choose. If you live in the Philadelphia suburbs, Precision Watches & Jewelry in Willow Grove is just a short drive away, no matter whether you live in Newtown, Fort Washington, Warminster, or some other Greater Philadelphia area town. And, you’ll be glad that you selected Precision Watches & Jewelry as your go-to luxury brand watch service provider, as the watchmakers are top-tier rated and know exactly how to treat your beloved Audemars Piguet watch. The professional staff at Precision Watches & Jewelry will take the utmost care when repairing or servicing your luxury Audemars Piguet watch. Whether you need to obtain a watch polishing service or need a more in-depth watch repair service, rest assured that the talented watchmakers at Precision Watches & Jewelry in Willow Grove can get the job done in an efficient and timely manner. No matter what type of service you require for your Audemars Piguet luxury brand watch, Precision Watches & Jewelry can help. 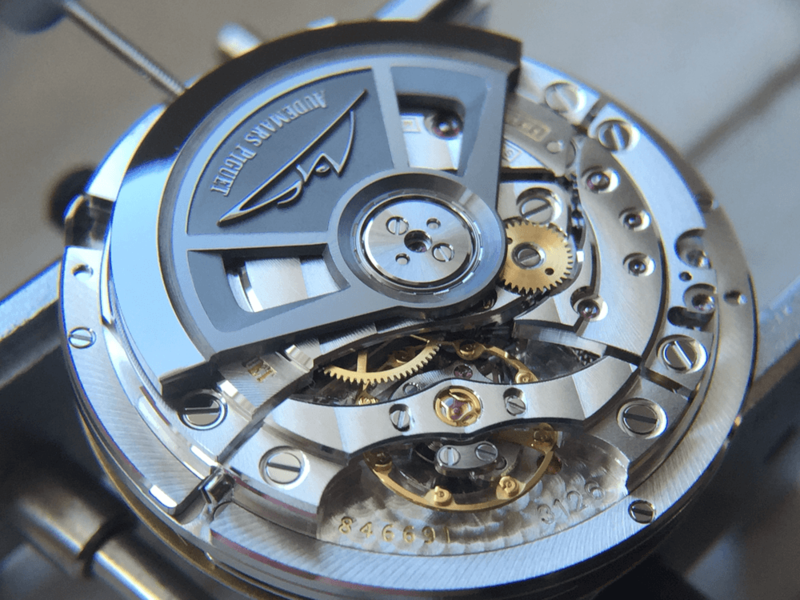 If you need an extensive repair performed on your Audemars Piguet watch or would like some upkeep services performed, the reputable and professional watchmakers at Precision Watches & Jewelry are ready, willing and able to help. The Precision Watches & Jewelry repair professionals will diagnose the problem with your watch and perform the necessary repairs quickly and efficiently so that you get your sentimental timepiece back in a speedy fashion and in top-notch working order. 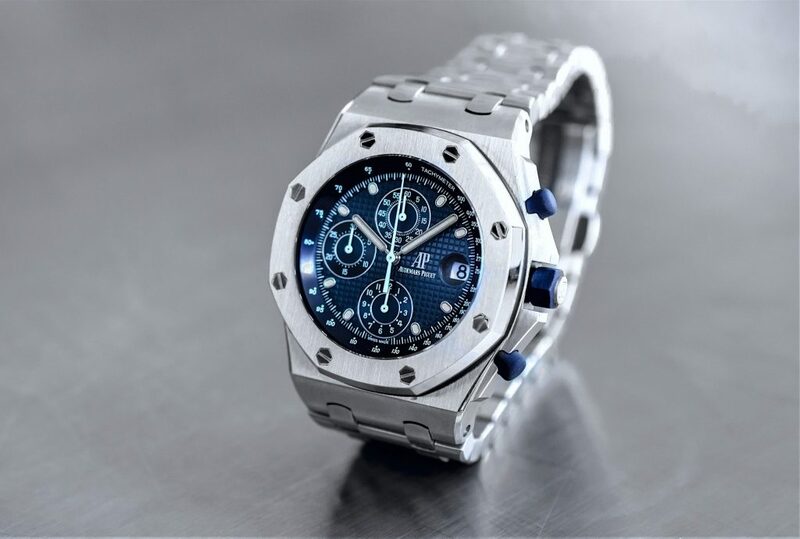 When you bring your Audemars Piguet watch to Precision Watches & Jewelry in Willow Grove, you can rest easy with the knowledge that your special accessory is in good hands. The watchmakers at Precision Watches & Jewelry are well-versed in all aspects of the watch industry, including repairs on Audemars Piguet watches, and will evaluate your repair needs and fix the issue with ease. Bring your Audemars Piguet watch to Precision Watches & Jewelry today for all of your luxury watch repair needs.